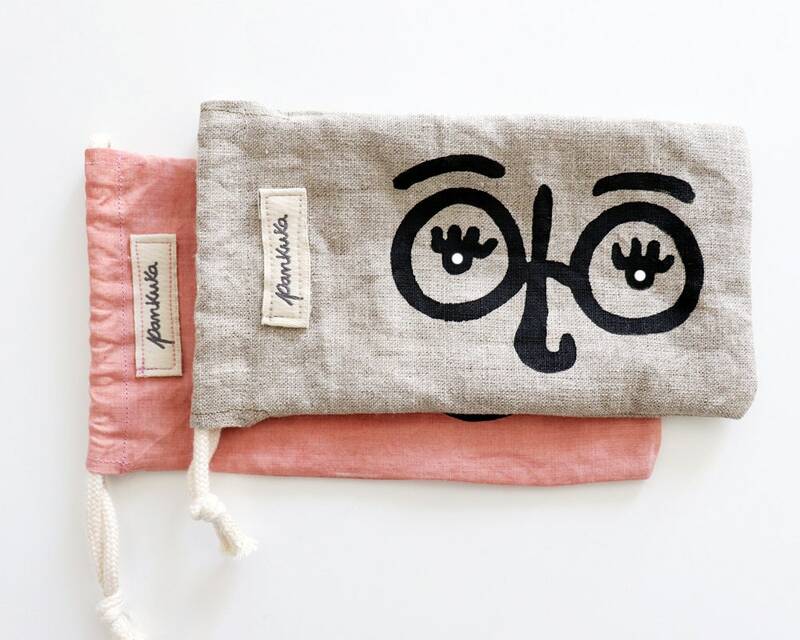 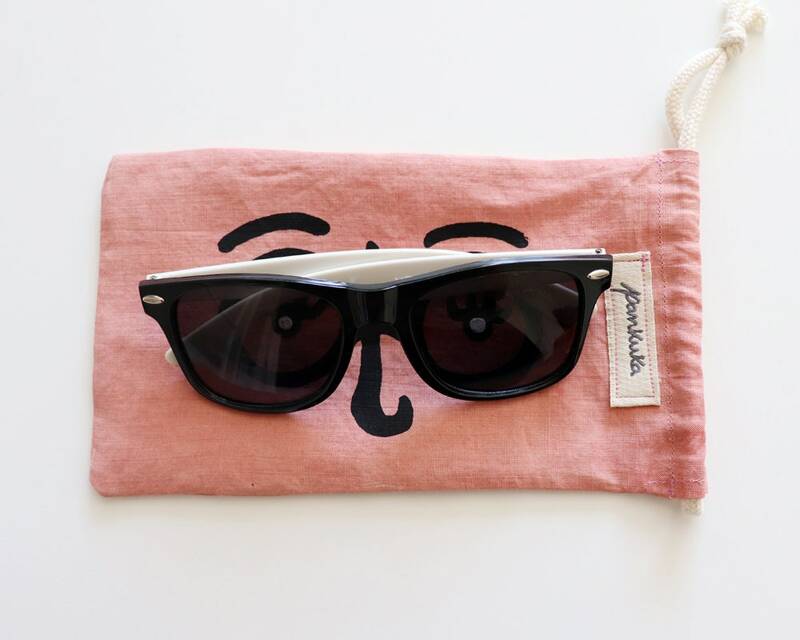 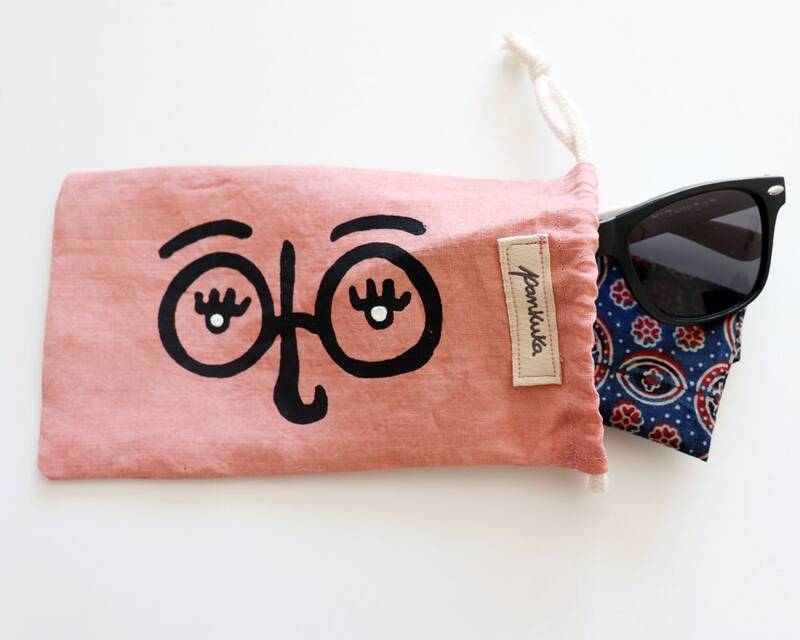 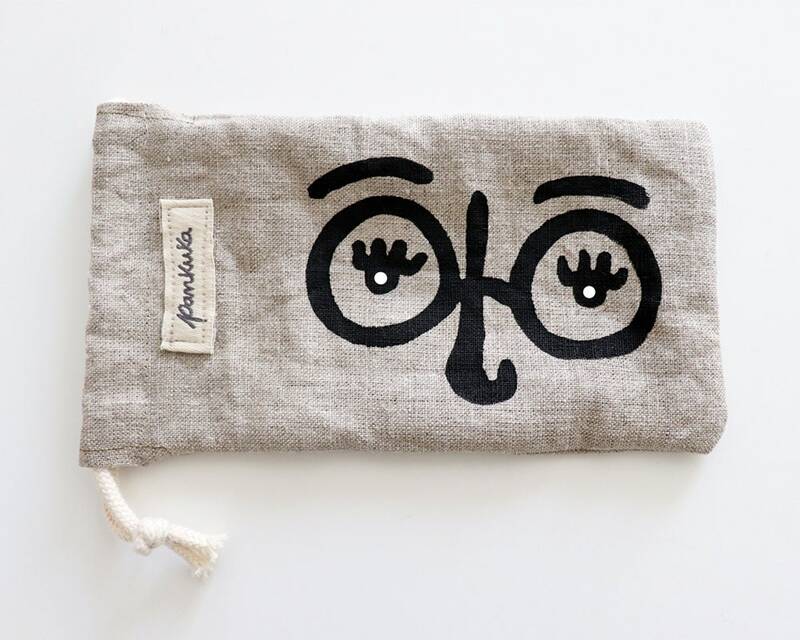 These are fun pouches for your sunglasses! 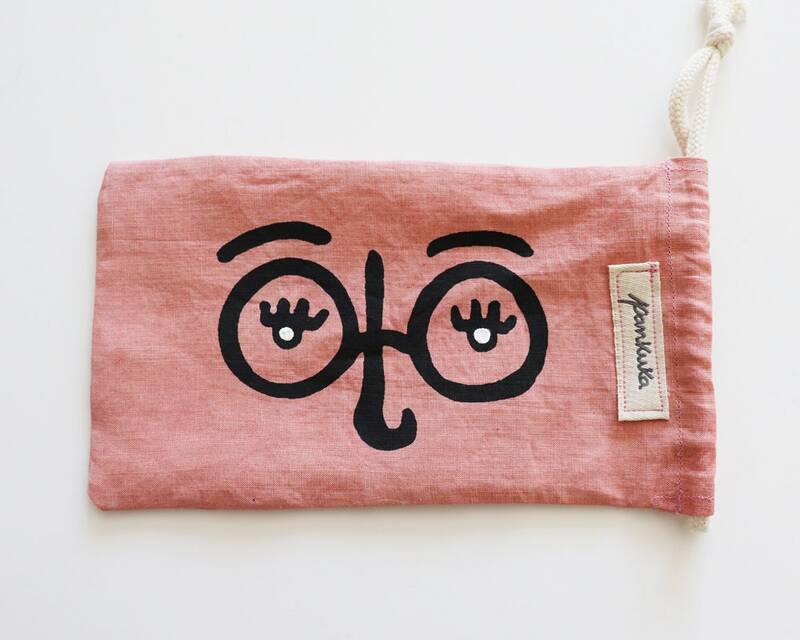 Made with scrap fabrics used in other projects, such as natural dyeing experiments. 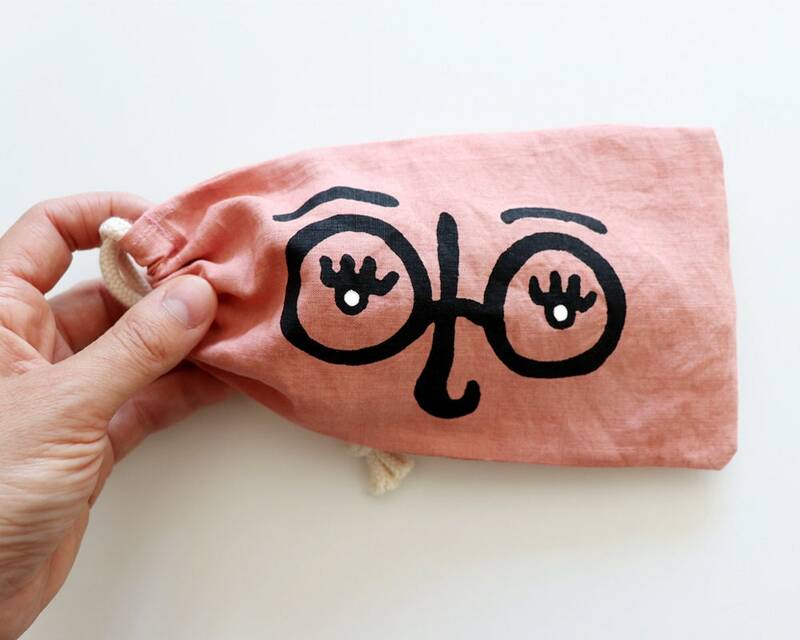 They are simple yet very useful.